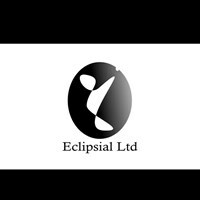 Eclipsial Ltd - Home Improvements based in London, Greater London. Eclipsial is a domestic and commercial property and renovation company with years of experience. We are a team of hard working and professional tradesmen who strive to give the best experience to our customers. We will assist you from start to finish making sure you understand what is undertaken and what could be the best option.